Join The Franchise That Makes Air Better. Green Home Solutions Franchise Owners are passionate about providing healthy indoor environments for homeowners and businesses in their communities. Our low-investment, high-margin business model makes it an attractive way for you to own a business of your own, as you help create a cleaner world. If you are looking for a low start-up investment, home-based franchise opportunity that is in-demand and has huge market potential, look no further. Air quality improvements is a $5.6 billion industry and is predicted to grow even bigger as homeowners look for ways to live cleaner and greener. Green Home Solutions is the leader in helping people and businesses breathe easier with plant-based products that improve, rather than harm, the environment. Keeping Environments Healthy Is What We Do. 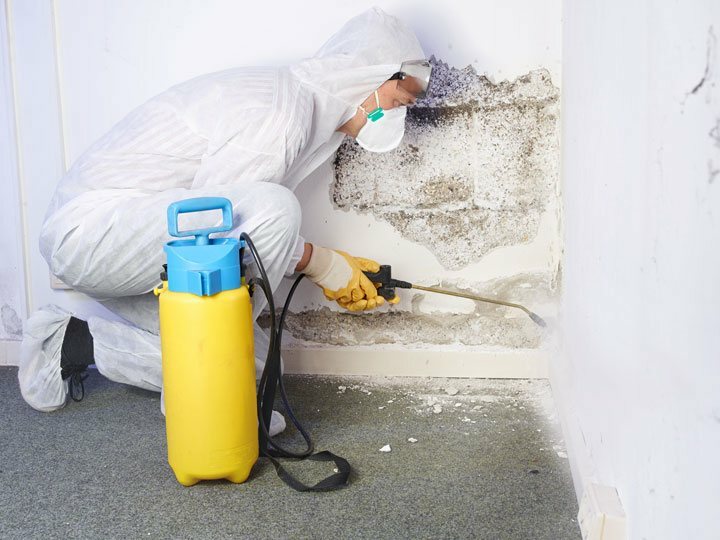 1⁄3 - 1⁄2 One third to one half of all structures have damp conditions that may encourage development of pollutants such as molds and bacteria, which can cause allergic reactions -- including asthma -- and spread infectious diseases. 4.6 Million Of the 21.8 million people reported to have asthma in the U.S., approximately 4.6 million cases are estimated to be attributable to dampness and mold exposure in the home. $3.5 Billion The national annual cost of asthma that is attributable to dampness and mold exposure in the home is $3.5 billion. Green Home Solutions Offers A Better Way To Beat Mold. Our approach to mold remediation is very different from other companies because our products are made using plant-based ingredients rather than harsh chemicals. When used as directed, our EPA-registered products kill mold and its suspected harmful effects in a fast, affordable manner. Looking for more information about Green Home Solutions®? Take a moment to fill out our quick information request form.